Increase your productivity, decrease time-to-market, accelerate business growth. 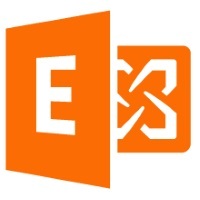 Transform Outlook into your work platform and connect InLoox to your Microsoft SharePoint and Exchange Servers. Project success is no coincidence. InLoox is the market leader in Outlook-integrated project management software solutions. We believe in partnerships that are based on mutual respect and create value for both parties. This is why we regard partnering with resellers as an opportunity for growing business together and fostering a loyal and lasting collaboration. InLoox has the Microsoft Gold Application Development Cempetency and we were the first to fully integrate our project management software solution in Microsoft Outlook. We achieved something that many others thought too difficult for it to really pay off. We invested our efforts into creating a product tailored to our customers’ needs – customers who are working with Microsoft products and appreciate the reliability, professionalism, and high quality that Microsoft stands for. Why Project Management Software Solutions? How do I get better organized? 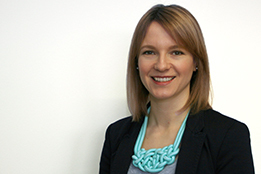 How can I ensure meeting deadlines? How do I know what is going on in my projects? How can I proactively act rather than react? In short: how can I work more efficiently, be more productive, and make better decisions? The InLoox project management software solution is the answer for those who want to decrease time-to-market, increase their output, gain a higher return on their investments in staff, machinery, and ideas, and become more competitive. With InLoox in the product portfolio, resellers have a distinct advantage to anchor their Microsoft products and services in their clients’ businesses. Resellers have plenty of upselling opportunities for both, Microsoft products and services, and can provide their clients with a tool that fits seamlessly into their Microsoft environment. A project management software solution is an integral part of businesses’ everyday work and critical in achieving their goals. InLoox functions as a merger of data exchange, work collaboration, file sharing, and network integration. This increases the loyalty of clients to the Microsoft technology environment and makes them less likely to consider competing technologies such as Google Apps, ZOHO, or Bitrix24. We recognize the different needs when it comes to data hosting. The high security standards and reliability of the Microsoft Cloud make InLoox now!, our SaaS solution, a sought after alternative to our on premise solution InLoox PM. Both are attractive product solutions that cater to a large customer base. 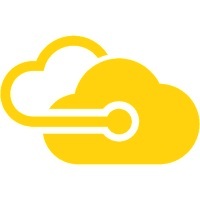 Locally Installed or in the Cloud? Why Become an InLoox Reseller? 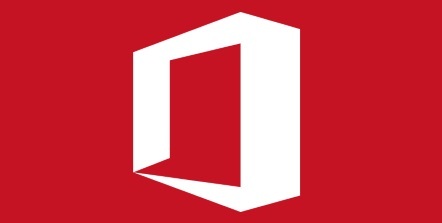 Microsoft Office is the standard in business office suites for desktops. As a Silver Application Development Microsoft Partner we ensure that the InLoox add-in is always fully compatible with the latest Microsoft Office version. Therefore, InLoox users are encouraged to upgrade their Microsoft Office suite to be able to use the full range of InLoox capabilities. This presents resellers with an upgrading opportunity that also extends to Windows. InLoox is a Microsoft Outlook add-in and accessible via the InLoox tab that is added to the Outlook menu. 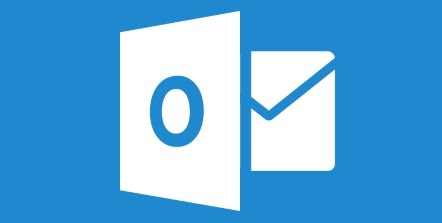 This unique integration transforms Outlook into a platform with which users interact the whole day for productive work, project execution, and analysis. 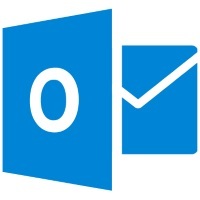 InLoox for Outlook consolidates emails, tasks, projects, deadlines, documents, and contacts. 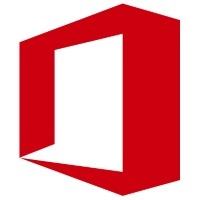 The synergy between Outlook and InLoox enhances the productivity value of the Microsoft Office suite and is an incentive to always update to the latest version. The SaaS solution InLoox now! 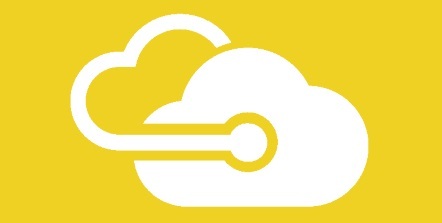 is based on Microsoft Azure. Users can access InLoox as a virtual project management space, eliminating the administrative efforts of maintaining their own server infrastructure while benefitting from the InLoox Outlook integration. InLoox now! is the ideal match for Microsoft Office 365 and incentivizes users to fully move their IT infrastructure into the cloud. The combination of cloud-hosted data and the locally installed InLoox client for Outlook together with InLoox Web App allows for full flexibility and highest data security. Interested in Partnering with InLoox? 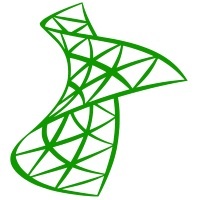 InLoox specifically develops for the relational database management system Microsoft SQL. It provides the basis for the best performance for InLoox and we highly recommend InLoox users to opt for Microsoft SQL. Both, the InLoox PM Workgroup and Enterprise Server are developed for Microsoft SQL, and Microsoft Local DB is used for the single-user solution InLoox Personal. The InLoox now! 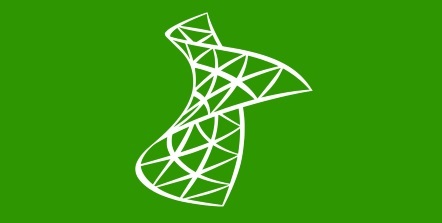 database management system is based on Microsoft Azure SQL. For a start, Microsoft SQL Express Edition suffices to set up InLoox, however, only an upgrade to the full version of Microsoft SQL ensures that InLoox users can work offline. 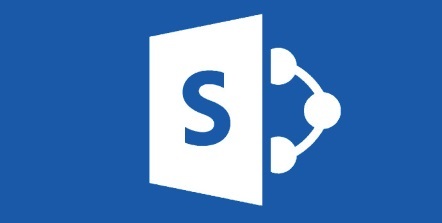 InLoox has a Microsoft SharePoint interface. 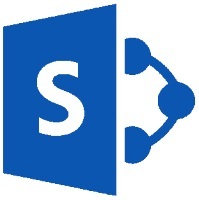 InLoox users benefit from the document management and workflow capabilities that SharePoint provides. It accelerates their project document approval workflows and simplifies file sharing and collaboration among teams or departments. Businesses with cross-departmental projects or dispersed project teams benefit greatly from opting for Microsoft SharePoint together with InLoox. 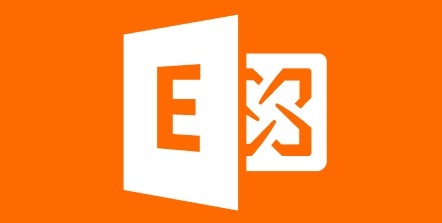 Instead of only using personal Outlook contacts, Microsoft Exchange creates a global address list with every contact of the business. InLoox users directly benefit from a Microsoft Exchange Server when they need to collaborate with others from the company. InLoox accesses this global address list and InLoox users can add Exchange contacts as resources to tasks, to project teams, or documents, and lists. The Microsoft Exchange calendar can be synched with InLoox for comprehensive resource management. Exchange calendar events such as holidays, business events, or personal out-of-office times are displayed and simplify work allocation. Want to Add InLoox to Your Product Portfolio? All trademarks, product names, product logos, company names, or company logos are the property of their respective owners. Business Growth with InLoox • Copyright 1999-2019 © InLoox, Inc. All rights reserved.